My favorite place to retreat is to the ocean. No two days there are ever the same. 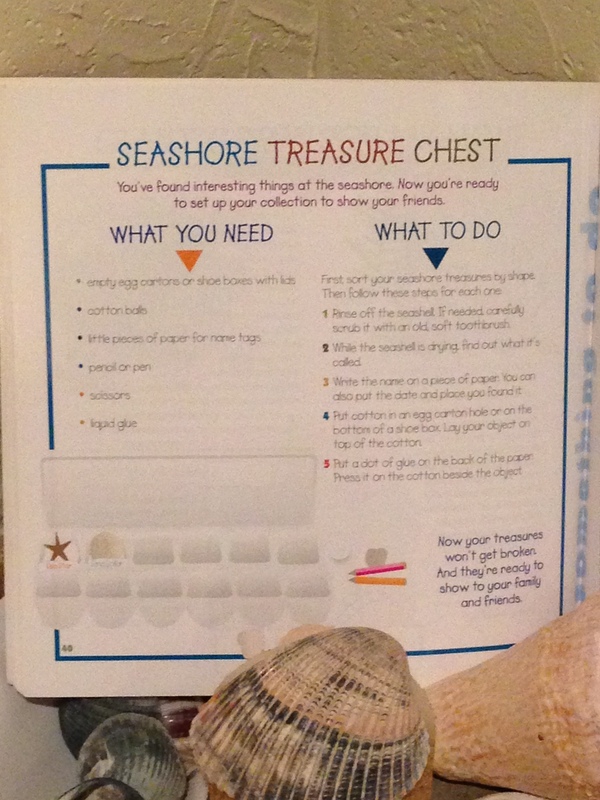 I have a special “ocean journal” that only contains my memories at the sea. Our four years living in South Carolina during my husband’s residency training provided us many day trips to Charleston and Isle of the Palms. Now that we are in Texas, it’s hard to get back to the Atlantic Ocean. We recently discovered Gulf Shores, Alabama, a one day drive, and are thrilled to take our children there to discover the wonders of the ocean. Inviting You to Become FRIENDS with Seashells, Crabs, and Sea Stars. Come See What’s Inside The Sea! *Join Kidsbook Friends on Facebook today for helpful summer reading titles, activities, and contests. 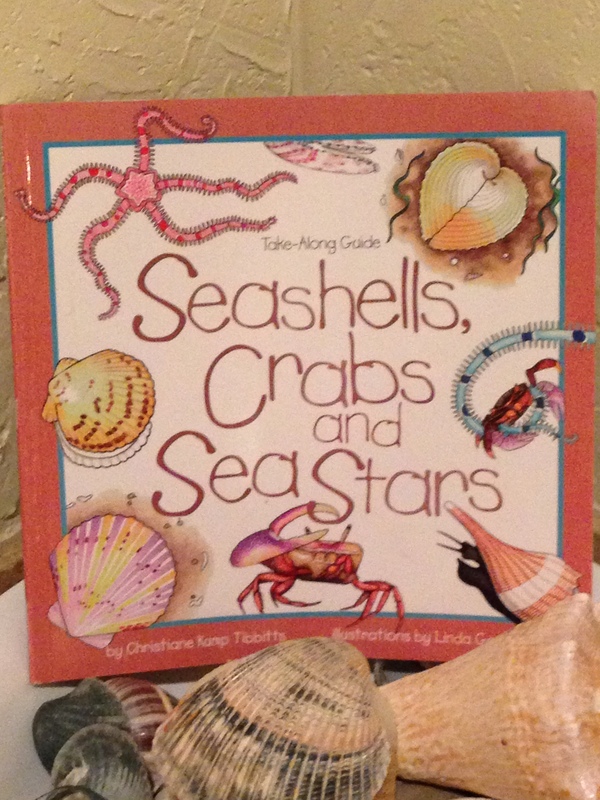 This entry was posted in Ocean and tagged children's book about the ocean, Christiane Kump Tibbitts, Crabs, Linda Garrow, NorthWord Press, ocean activities, ocean crafts, Sea Stars, Seashells, summer crafts, summer travel, wonders of the ocean. Bookmark the permalink.